Snaps of a girl with an angelic face selling popcorn have gone viral over social media—but her kind heart is the real story here. 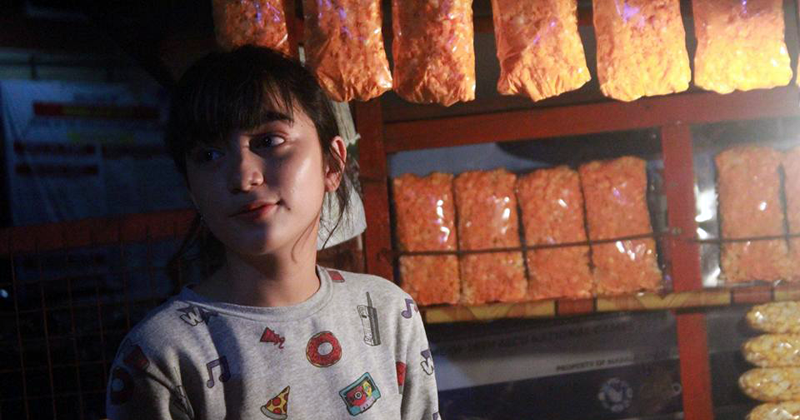 Lourilyn Alvaran found herself in the spotlight after a netizen took photos of her selling popcorn from a stall in Mabalacat, Pampanga. The 14-year-old said it was not the first time that she has helped a vendor.